At Globality, we’re revolutionizing how your company finds and selects the best service providers at the right price, while at the same time enabling greater economic inclusion around the world. Joel Hyatt and Lior Delgo founded Globality in March 2015 with a vision of creating a level playing field that gives all service providers, regardless of size or location, an opportunity to win projects on the merits of proven performance, expertise, and passion. Joel is a serial entrepreneur with broad experience successfully launching and scaling disruptive service companies. He was the Co-Founder and CEO of Hyatt Legal Services, Hyatt Legal Plans (acquired by MetLife) and Current TV (acquired by Al Jazeera). 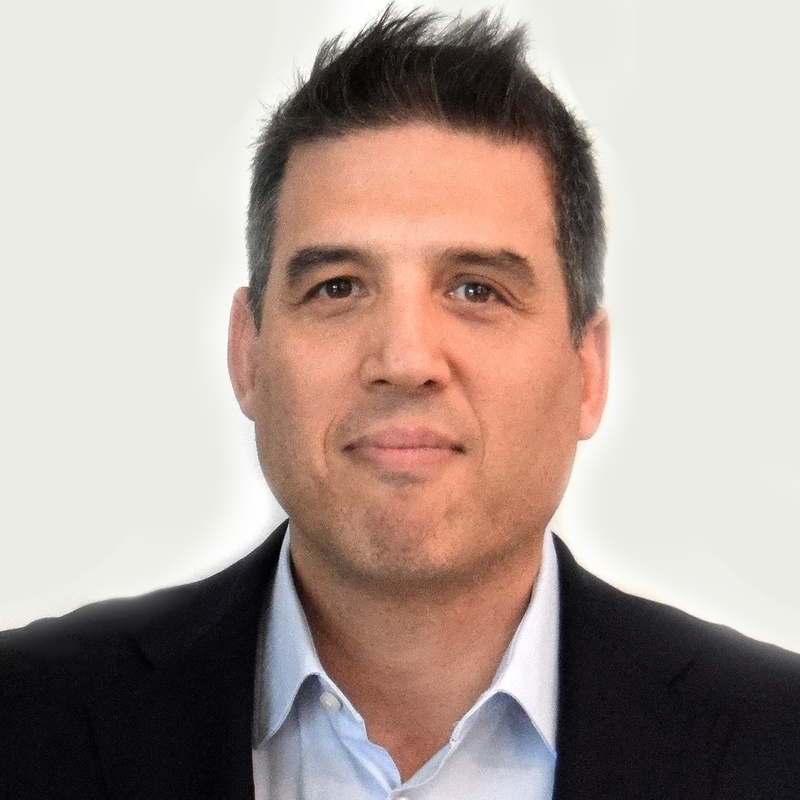 Lior is a serial entrepreneur with a proven record of building disruptive technology and new business models. He was Co-Founder and CEO of FareChase (acquired by Yahoo) and VideoSurf (acquired by Microsoft). He loves leading product and technology teams, most recently as a Partner and GPM of Microsoft’s Xbox, and holds numerous technology patents. Revolutionizing the way your company buys and sells services starts with our leadership. Meet some of our talented team. 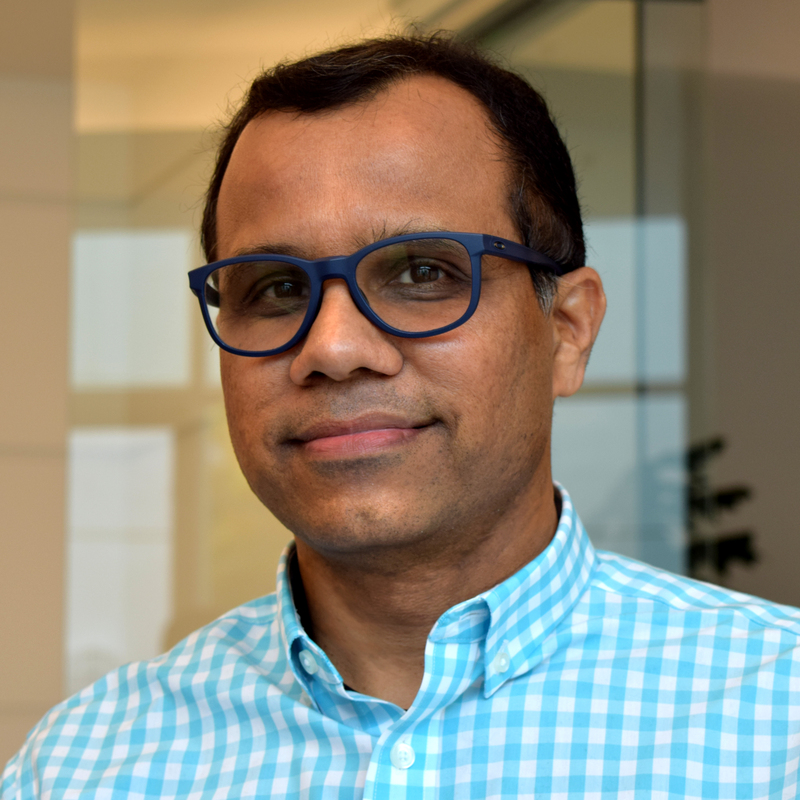 Ashish joins Globality from Google, where he led Supply Chain Transformation for their Network Operations. 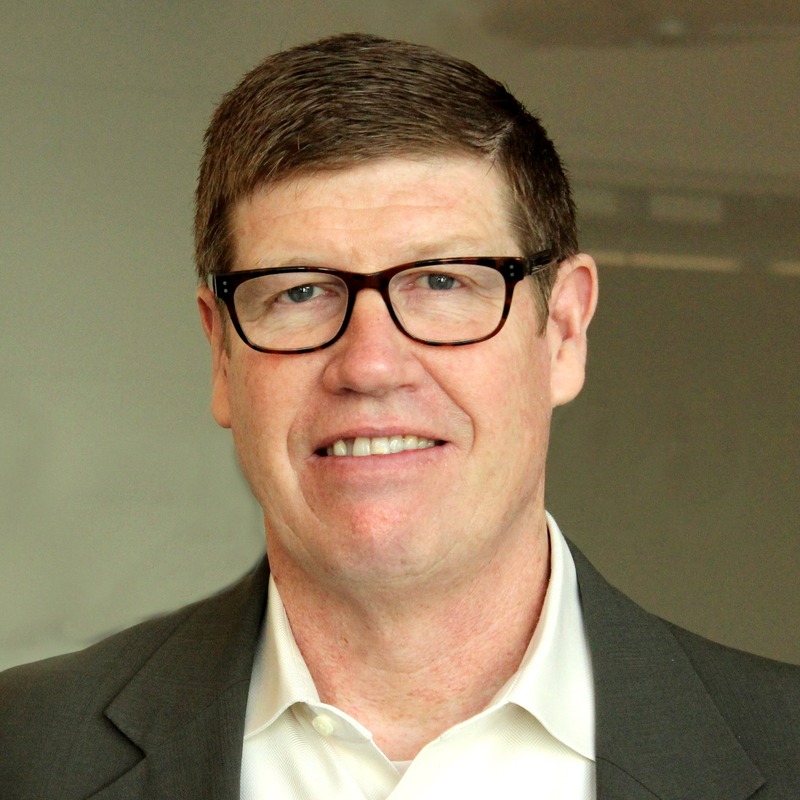 In his 20+ years of experience, he has worked for Coupa, SAP-Ariba, SAP, Deloitte, and American Standard, leading Supply Chain Transformation initiatives, and solutions in supply chain, source-to-pay, and Supplier Network spaces. 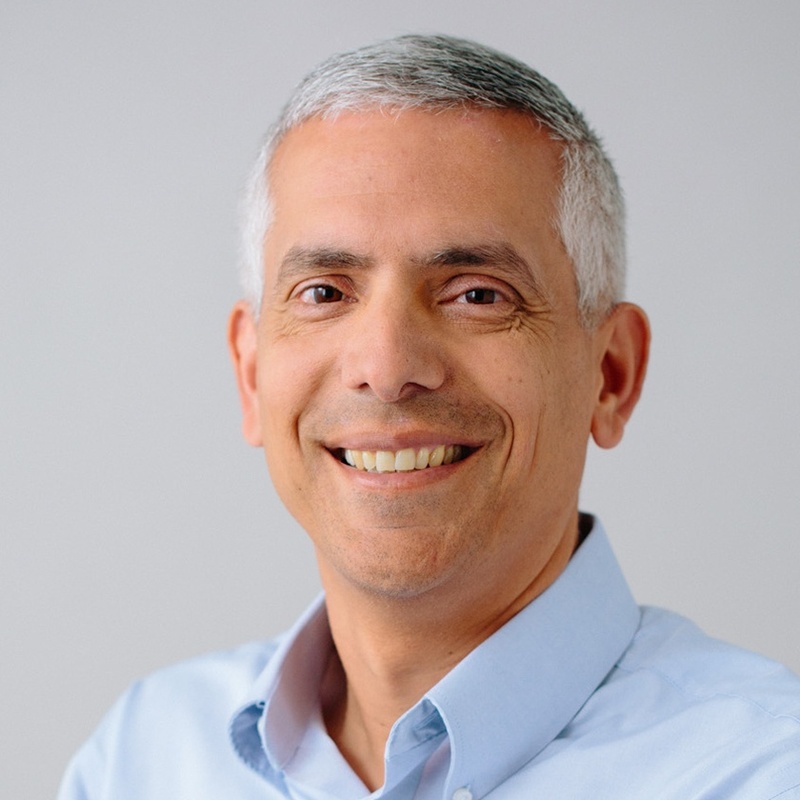 Prior to Globality, Yuval was a senior partner at McKinsey for 15 years, and his last role was the global leader of the Growth and Innovation practice. He supported dozens of leading global companies on growth-led transformations, focusing on tech, consumer and advanced industries sectors. Erik is passionate about scaling technology companies. He has extensive high growth experience, having been CFO of Atlassian, Roku, Logitech, & eBay Marketplaces. He started his career at GE, where he worked both in the US and overseas. Erik is a life-long runner, and always looks for reasons to get outdoors. 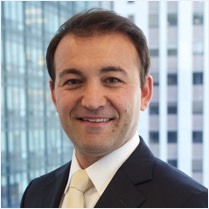 Diego was a partner at McKinsey for 11 years, helping lead their global Operations Practice. While at McKinsey, his work focused on innovating the Procurement Operating Model, and building McKinsey’s value proposition on Digital Marketplaces. Before McKinsey, he was a Global Commodity Manager at General Motors. Bill was a Senior Partner of Hyatt Legal Services and succeeded Joel Hyatt as CEO of Hyatt Legal Plans (a MetLife company). At Hyatt Legal Plans, he built a business serving over 10 million people who receive legal services under their employee benefits programs. 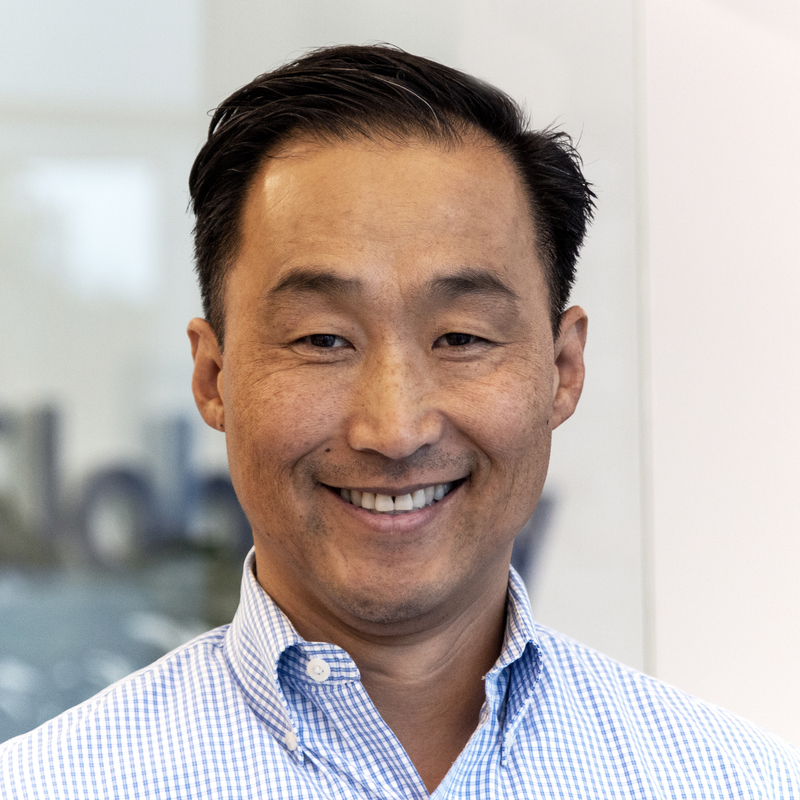 Robert brings over 20 years of global business and next-gen technology experience to lead Globality’s AI Knowledge initiatives. 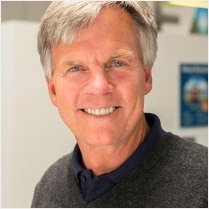 Leveraging leadership roles at C3 IoT, Deloitte and the World Economic Forum, Robert drives Globality’s AI capabilities by capturing, organizing and analyzing vast datasets and expert knowledge. James thrives on using technology to accelerate business and empower organizations to scale. James brings 25 years of experience to Globality from both startup and Fortune 100 companies, alike. Ensuring scalability, reliability, and also security, are his top priorities. 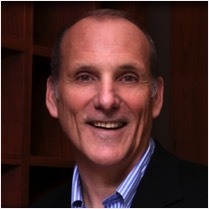 John brings 25+ years of experience in technology and digital models to Globality. His wide range of skills have driven cloud applications and app economies across numerous companies. 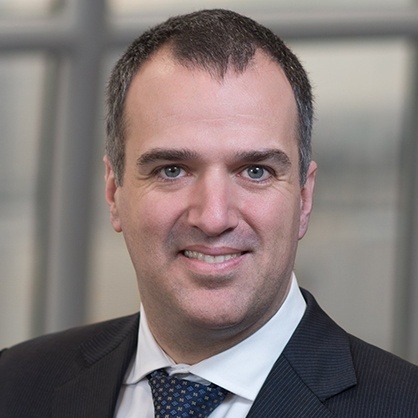 Previously, he led Global Customer Success at GEP, and held various services and sales roles at IBM, most recently in the Watson Customer Engagement division. 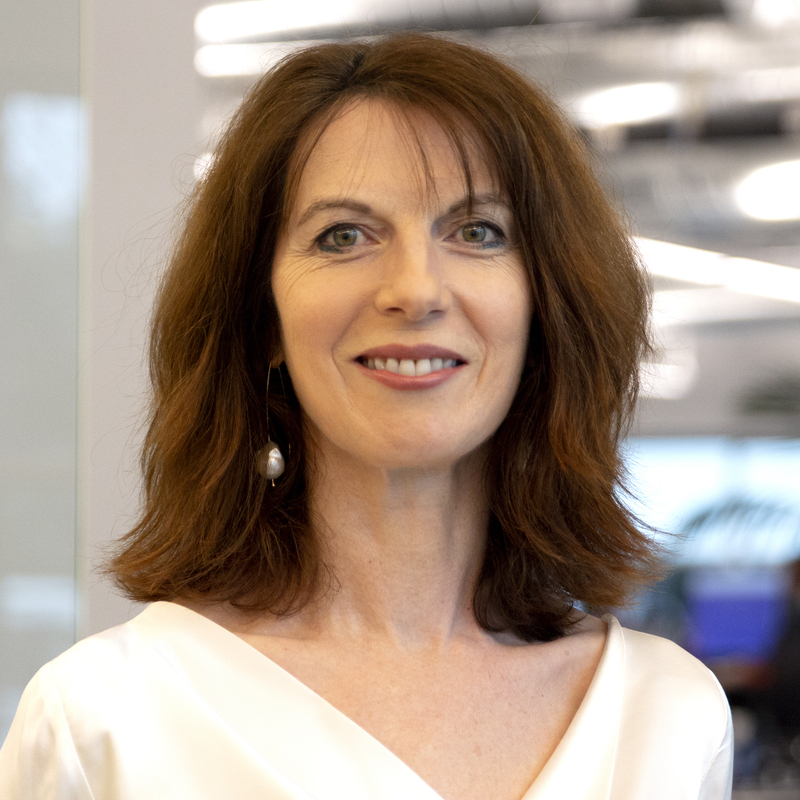 Paula joins Globality after many years as Lead Counsel for the European Cloud and Solutions business at IBM. While there, Paula was renowned for her business acumen, acting as a key "go-to" for her senior clients. Prior to IBM, Paula worked for leading New York law firm Weil Gotshal and start-up Micromuse. Paula is passionate about human rights, successfully lobbying the UK government to make changes in the law to help vulnerable members of society. Adam loves start-up culture, bringing over 15 years of experience leading engineering teams, building intelligent technological platforms, and leveraging cutting-edge AI and Machine Learning research. He was previously CTO and co-founder at ShootOut.fm (acquired by SoundBetter), Director of Search at VideoSurf (acquired by Microsoft), and VP of Machine Learning at iknow.io. 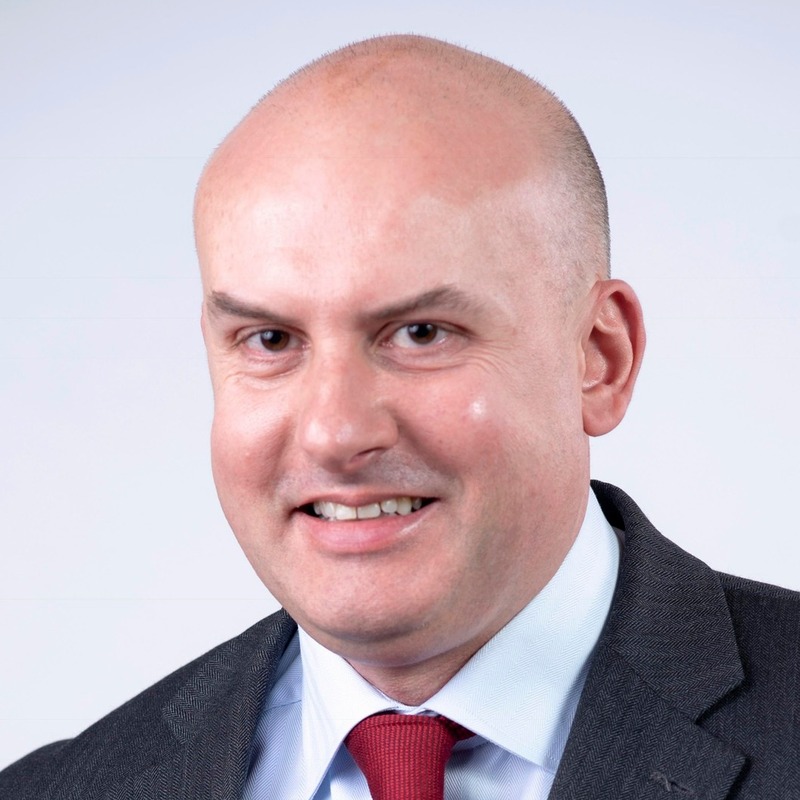 Martin is an accomplished change leader who drove global innovation strategies, using technology to transform client experience and deliver growth as the Managing Director and Group CIO at the (Re)Insurer XL Group. Prior to XL, he held several roles at AXA, utilizing intelligent buying to deliver superb service and best in class cost returns. 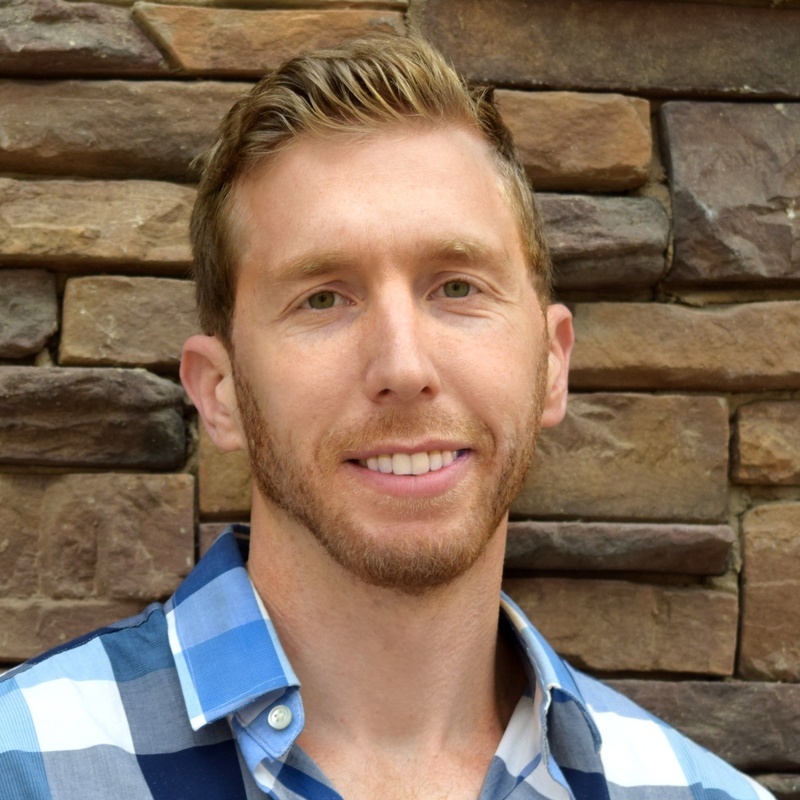 Jared Hyatt leads the sales effort at Globality. 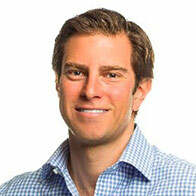 He was previously an investor at Norwest Venture Partners, where he focused on early stage technology investing. Before investing Jared has worked for both established technology companies (Google, Apple) and successful startups (Videosurf, acquired by Microsoft). Jay is a customer-obsessed, innovation catalyst with over 15 years of experience in B2B and SaaS marketing. She led growth, market leadership, and product strategy for SMB- and Enterprise-focused companies like Automile, Guidespark, and PayCycle (acquired by Intuit), and drove commercial success for Intuit apps across the globe. Haibei is an innovative, hands-on executive with 20 years of experience. 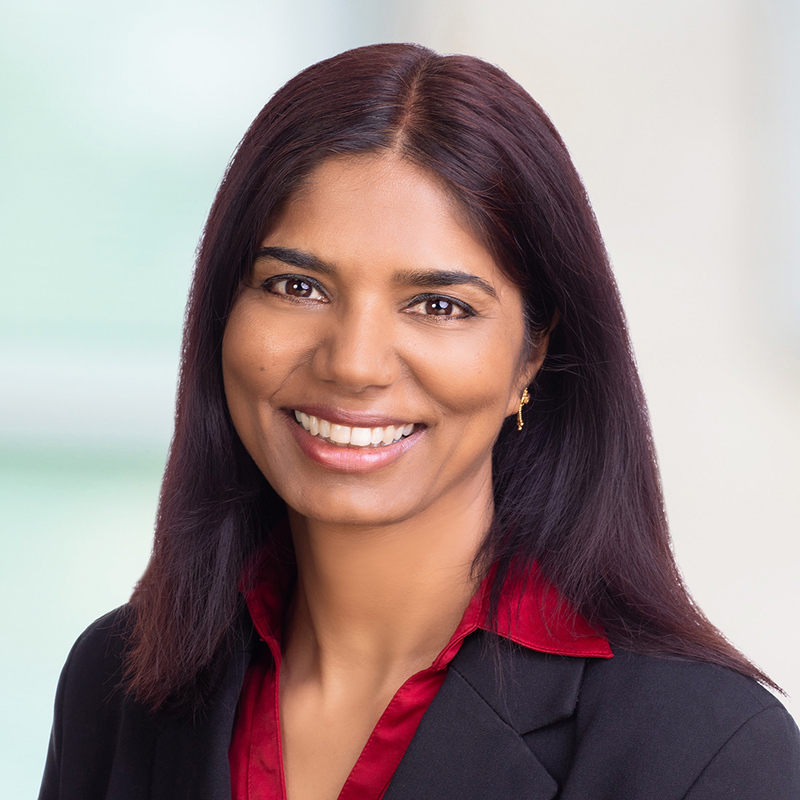 She has led product development and design at highly-successfully technology companies including PayPal, ServiceNow, and Fortinet, improving operational processes to drive revenue, efficiency, and market share. She excels in building and growing technology teams. Erez loves bringing brands to life. He is a seasoned marketing executive with leadership experience at top brands like The Walt Disney Company, NBC-Universal, and eHarmony, combining thought-leadership with a customer-focused approach. 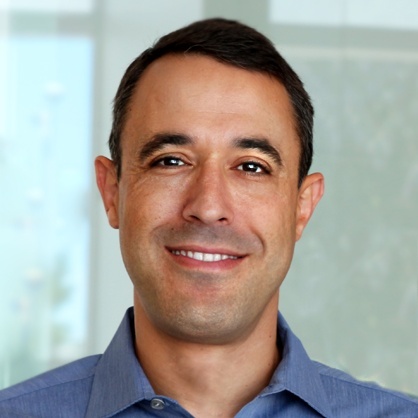 Recently, he served as eBay’s COO of Marketing, leading marketing strategy and execution functions. Supporting the Globality team is our actively involved Board of Directors. 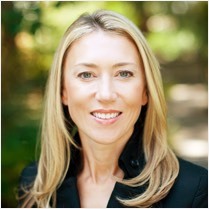 Juliet de Baubigny is a Senior Partner at Kleiner Perkins Caufield & Byers. 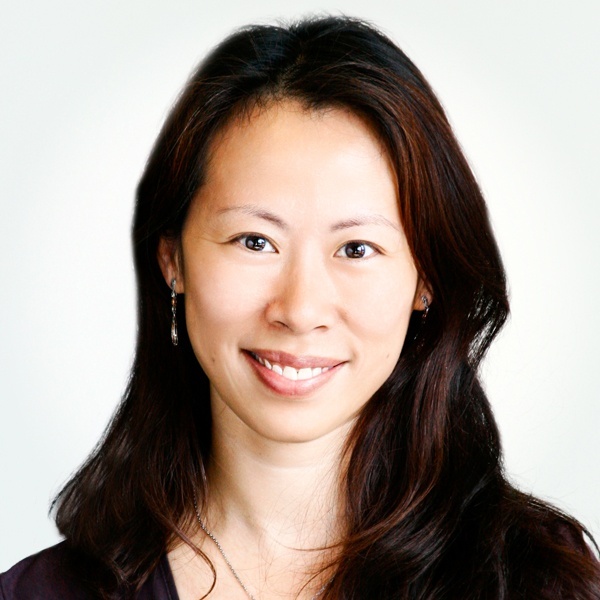 Juliet joined KPCB in 2001 and now leads the firm's value-added support to portfolio companies, as well as several key initiatives including Kleiner Perkins Women Leaders (KPWL) and the KPCB Fellows Program. 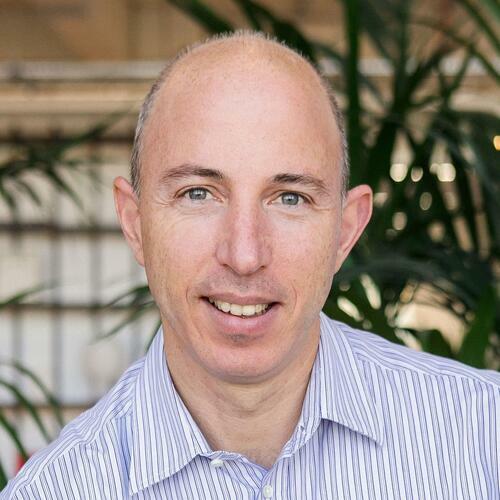 Lior is a serial entrepreneur with a proven record of building disruptive technology and new business models. He was Co-Founder and CEO of FareChase (acquired by Yahoo) and VideoSurf (acquired by Microsoft). He loves leading technology teams, most recently as a Partner and GPM of Microsoft’s Xbox, and holds numerous technology patents. 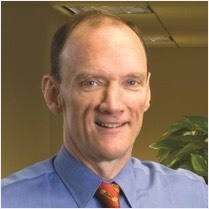 Ted Fike is an Investment Director with SoftBank Investment Advisers. Prior to joining SoftBank, Ted led corporate development and strategy initiatives at Airbnb which had acquired his previous company, Tilt, where he was CFO and board director. 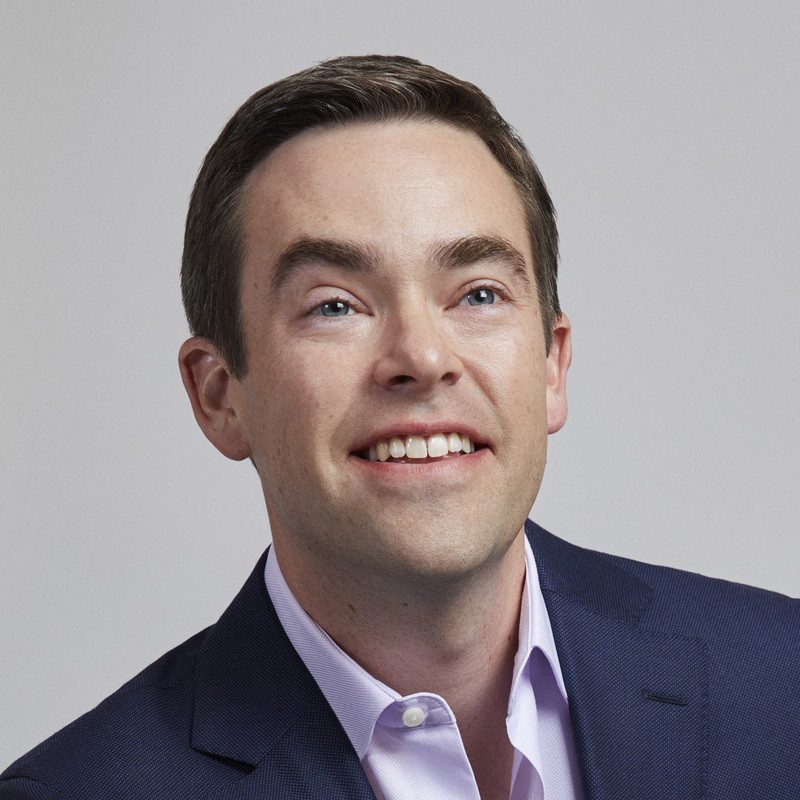 Before Tilt, Ted was a founding Principal of CapitalG, Google's growth equity investment arm, having previously worked in M&A at Google, strategy and operations at WebMD, credit investing at Bain Capital, and strategy consulting at The Boston Consulting Group. Jeffrey Housenbold is a venture capitalist, funding and advising the next generation of exceptional entrepreneurs who want to change the world in transformational ways. He is Managing Partner at SoftBank Investment Advisers. 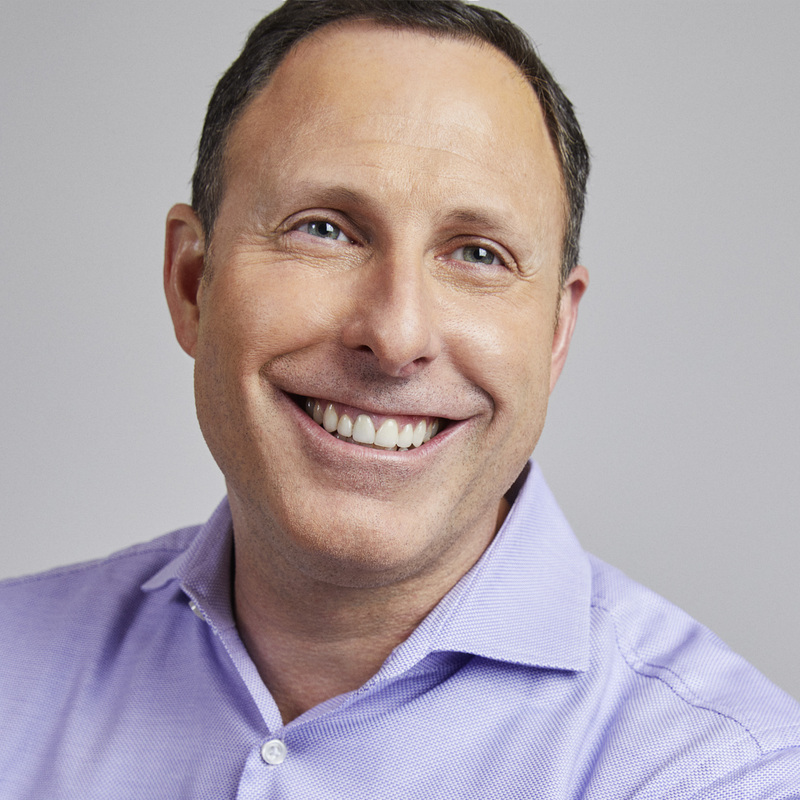 Prior to SoftBank, Jeff served as President and CEO of Shutterfly, Inc. He previously served as a senior executive at eBay, AltaVista, and Raging Bull along with being a Co-founder of Accenture's Media & Entertainment Strategy Group. 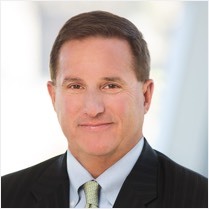 Mark is the CEO of Oracle Corporation and the past Chairman, CEO and President of Hewlett-Packard. He joined Oracle in 2010, bringing more than 30 years of technology industry leadership and executive management experience to his role with the company. 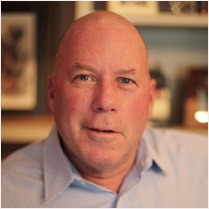 One of the nation's most accomplished retail executives, Ron is a veteran of the industry with nearly 30 years of experience in retail, merchandising and marketing. As former SVP at Apple, he was responsible for launching and building the company’s retail business. Ron has a track record of delivering transformational change and year-over-year growth for billion-dollar enterprises. Ron is currently the founder and CEO of Enjoy. 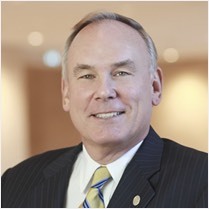 John served in a variety of senior posts during his 30-year career at IBM, which included successful stints as CFO, President of IBM Global Services and President of IBM’s Asia-Pacific operations. Following IBM, he served as Managing Director and COO of Silver Lake. 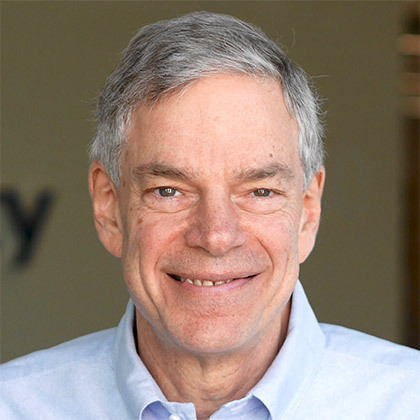 John most recently served as the CFO and Vice Chairman of Kony. A lifelong entrepreneur, Ted has founded and served as CEO of an investment property real estate brokerage firm, a regional hotel chain, a regional office building firm, an international equipment leasing firm and an international private equity firm. 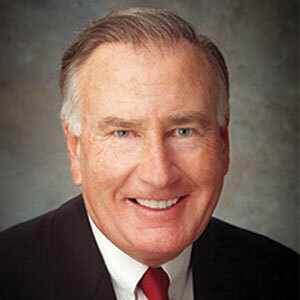 He has also served as CEO of Burlingame Bancorp and is currently Executive Director of the Kruttschnitt Foundation. Dennis recently retired as Global Chairman of PwC after a 42 year career with the firm. As head of one of the largest professional services firms in the world, Dennis is an acknowledged authority on the delivery of professional services to multinational clients and frequently speaks on issues affecting the professional services industry and global capital markets. Dennis also serves on the Board of Morgan Stanley and as Vice Chair and Board member of the US Council for International Business. Mark serves as the CEO and Managing Director at Andersen Tax, where he leads both the firm's professional practice and global expansion. We’re always looking for talented individuals to join our team. Check out our open positions, and some of the great benefits that come with being a part of Globality.